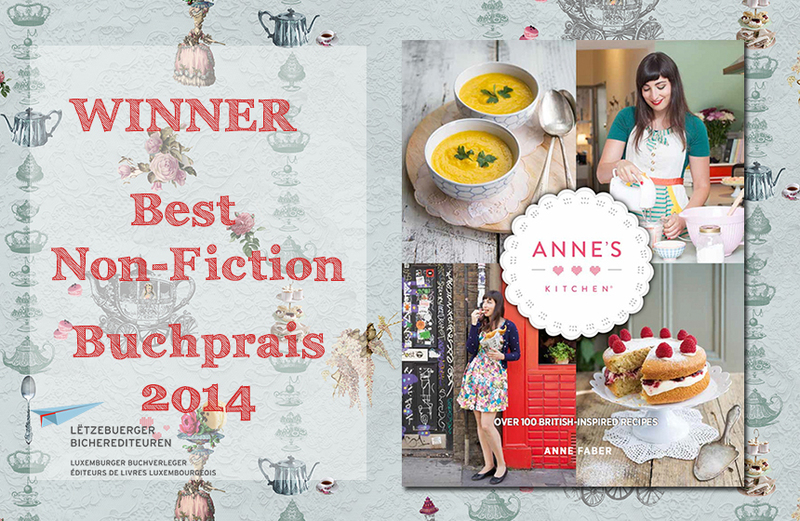 I’m hugely excited to announce that my book “Anne’s Kitchen” has won the prestigious Luxembourg Book Prize in the non-fiction category. 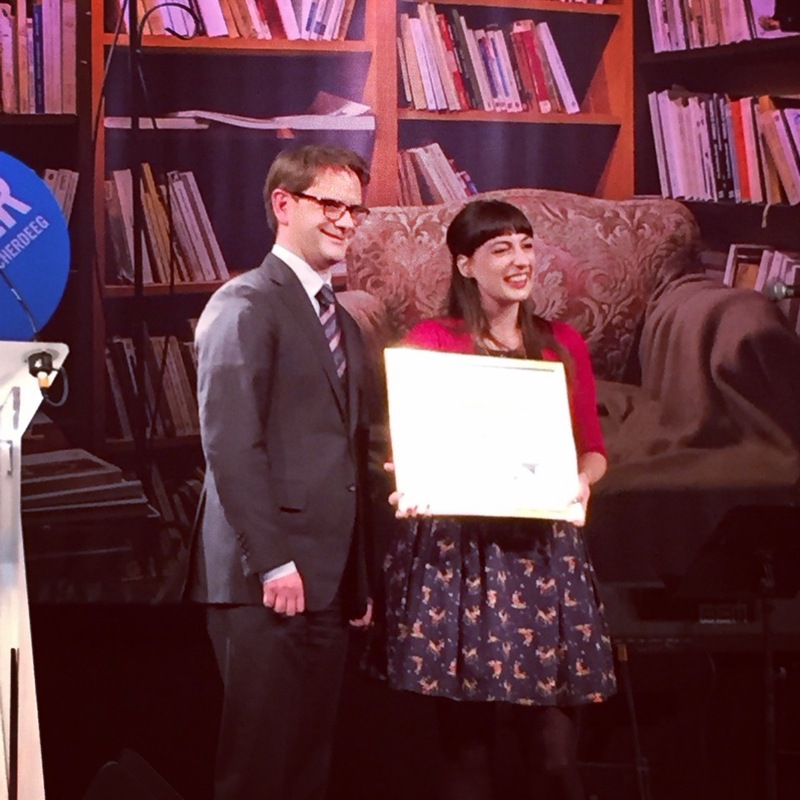 It’s an incredible honour to think that my very first book won this award. 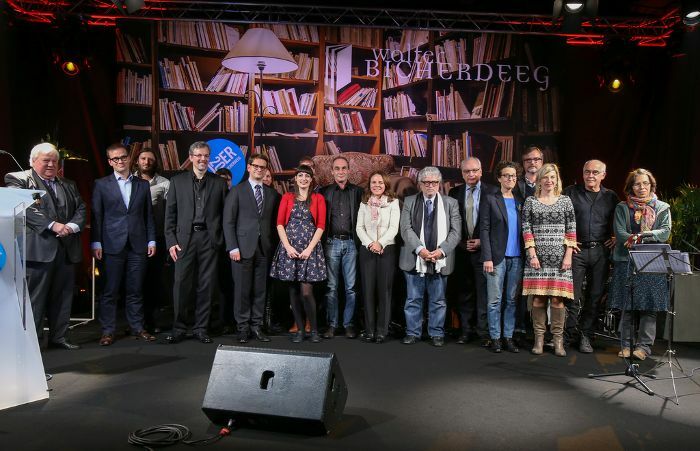 In total, 54 books were submitted for the prize of which 16 books were selected for the shortlist in 4 categories. 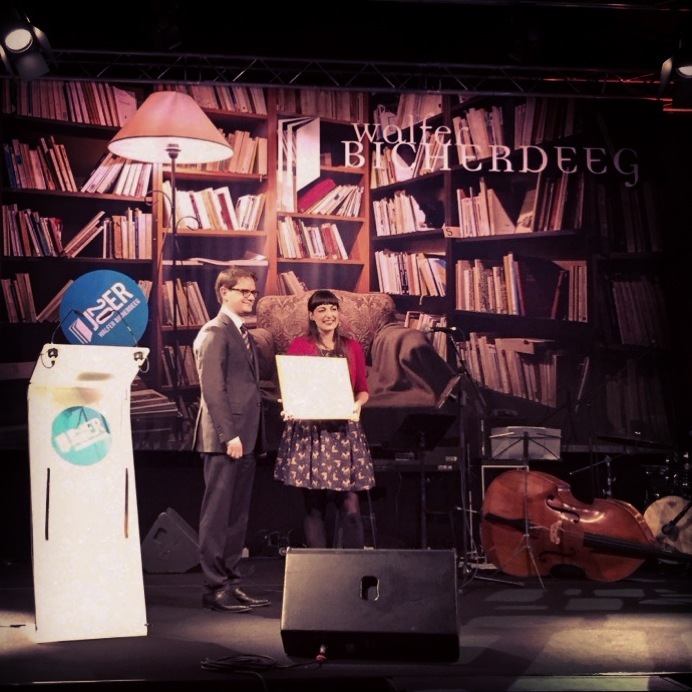 Every year, the Luxembourg book prize is organized by the “Letzebuerger Bicherediteuren” (Luxembourg publishers). This year’s jury members (Ian de Toffoli, University of Luxemburg; Marc Hoffmann, Cactus; Danie Köller, Book designer; Nicole Sahl, CNL; Serge Tonnar, Musician) selected the book shortlist, after that it was up to the public to vote for their favourite books. 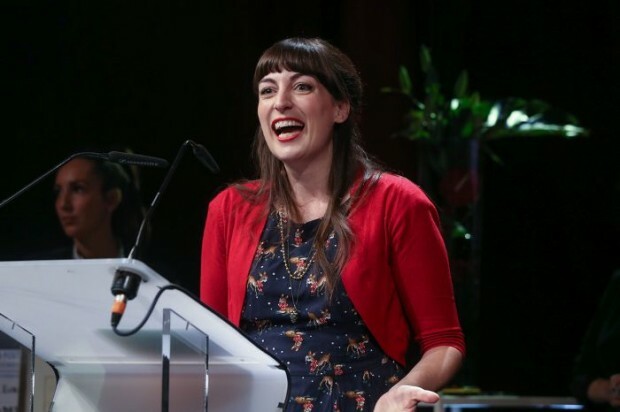 Thank you all so much who voted for me, it’s a real honour!